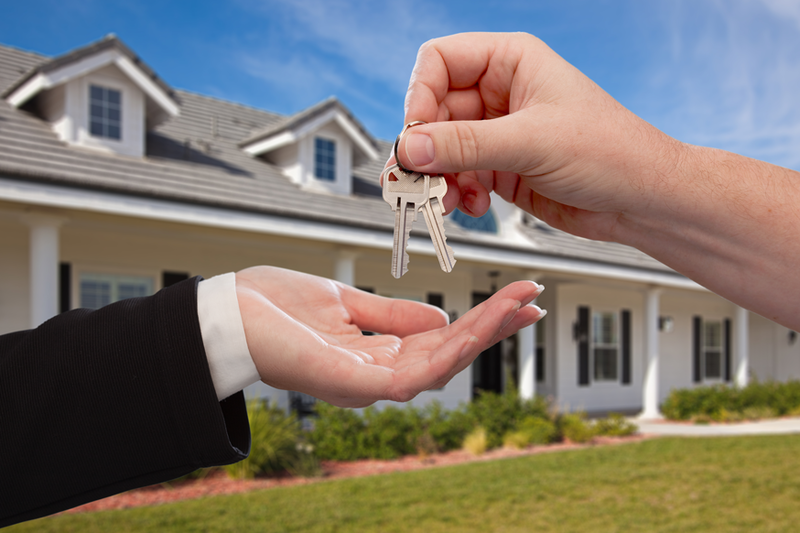 We build to the Department of Housing and Urban Development’s (HUD) code and to various required State specific Modular Code(s). 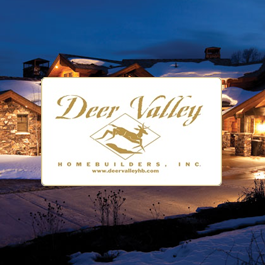 Deer Valley Homebuilders, Inc. (DVLY) has constructed over 7700 homes in the southeastern and central United States. Dinkins Home Center, located in Paris, Tennessee, sold its first manufactured home in 1946. Dinkins is well established and has been in the same location since 1965. 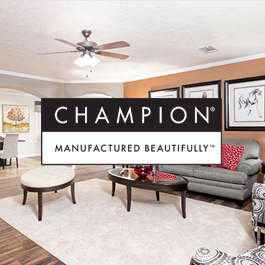 We offer more than 30 new and pre-owned homes to choose from.